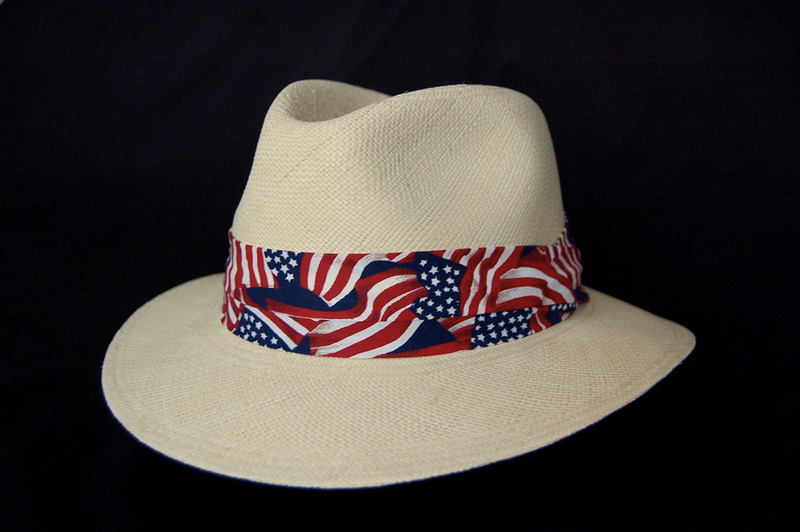 USA Hat Bands Now Available! Our hats are proudly made in the USA! We took our best selling Custom Low Crown Fedora and added a little red, white & blue. Perfect for Memorial Day, Labor Day, 4th of July or just to show your pride. The USA band can be selected on most Men's Hats.